Read what others think of Premium Spas. Own a Premium Spa? Drop us a line and let us know about your spa. For such a major purchase, we wanted to find a swim spa with a smooth current to swim against, plus we wanted one with enough width and depth to provide a good swimming experience without hitting the edges or being too shallow. We are not tri-athletes, just sixty year old’s who wanted to stay in shape and the Swimmer’s Edge provided us with what we were looking for. 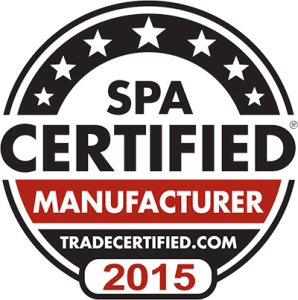 We are an exclusive Premium Leisure dealer that sells all of their spa product lines including swim spas and the amazing Premium Spa Collection. There are many reasons why we choose to buy from Premium Leisure and the best reason is that we have happy customers.